Welcome to California, known for its cliff-lined beaches, red-wood forests, Sierra Nevada Mountains, and Mojave Desert, you’ll love exploring the great expanse of possibilities. If you’ve ever dreamed of walking the streets of LA, seeing the Golden Gate Bridge or Alcatraz Island, then consider making California your new home. The state motto is “Eureka” from the days settlers traveled far and wide to find their new riches during the gold rush. Have your own “Eureka” moment and unleash the benefits of our apartments in California. 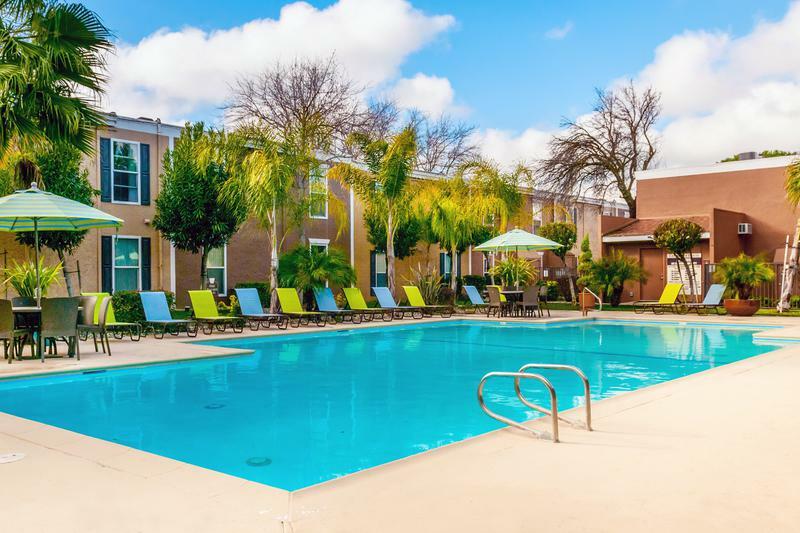 Find the perfect apartment in California with Aspen Square. With two apartment communities located in Carmichael and Davis, California, you’re bound to find the perfect fit for you. Most of our apartments are remodeled with kitchens featuring white cabinetry, granite-style countertops and stainless steel appliances. With a variety of apartments you’re bound to find the perfect fit for you. Besides having an apartment with large closets, built-in shelving and a full-size washer and dryer, you’ll also have access to some of our many community amenities. Enjoy a resort-style pool, 24-hour fitness center, picnic and barbeque area and so much more. Our apartments are pet-friendly, including large breeds and we even have off-leash dog parks to prove it! 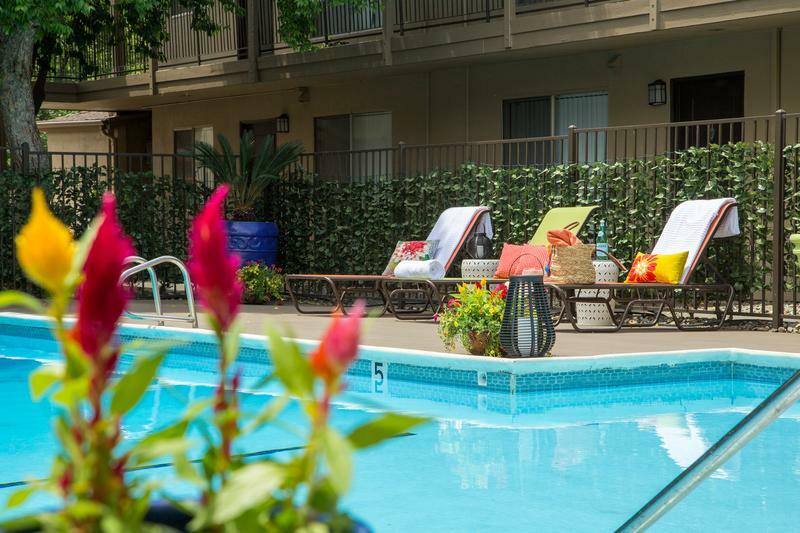 Explore everything our California apartments have to offer.